Rich Parasiliti of the Northampton Department of Public Works wants you to know that the plow drivers are not targeting you. They aren’t waiting until you finish shoveling so they can undo all your hard work. 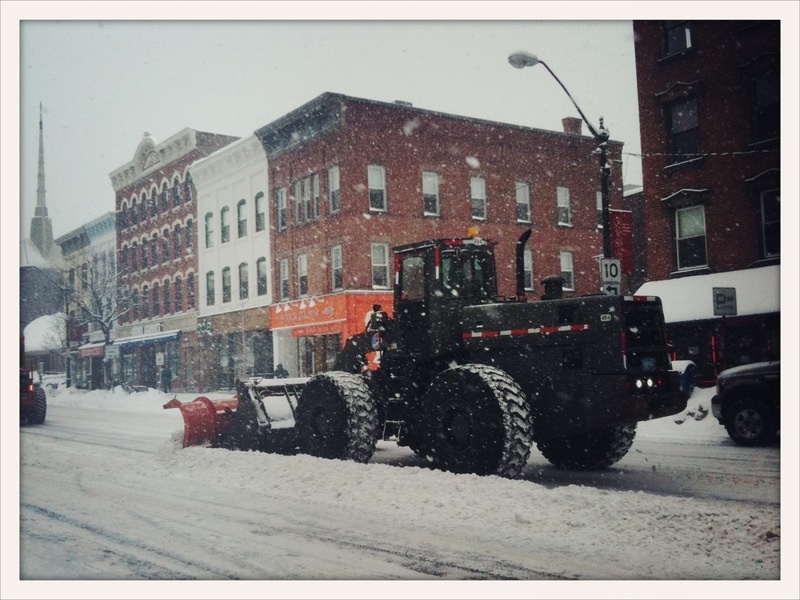 He tells us exactly what it takes to keep the streets of Northampton safe during snowstorms. So hunker down, stay off the roads, and listen to the podcast!